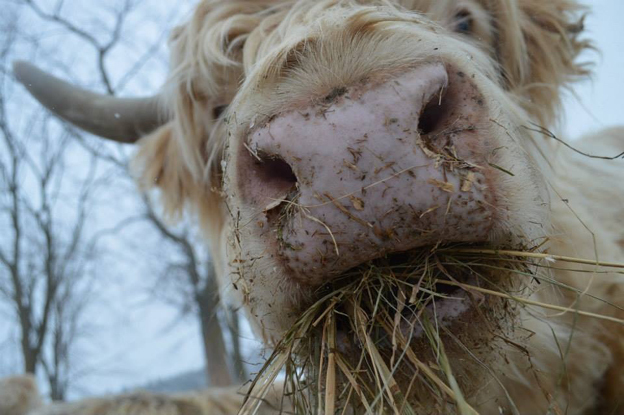 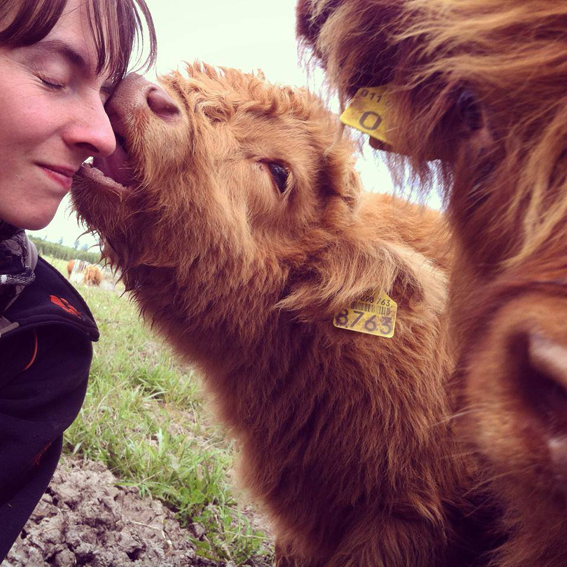 Hamish, NO! 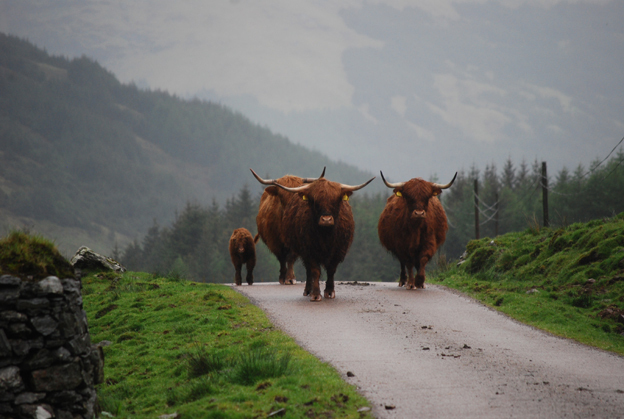 Not that way! 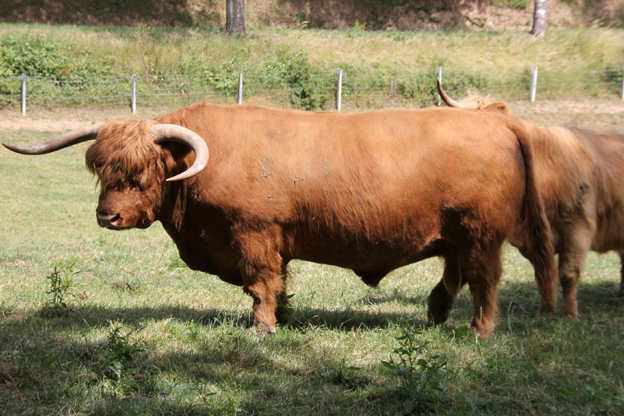 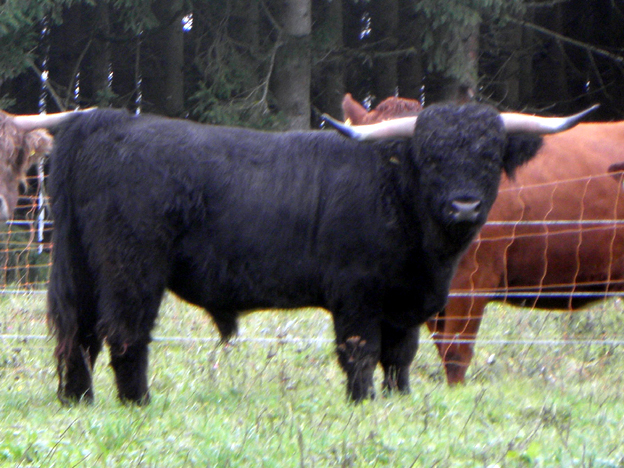 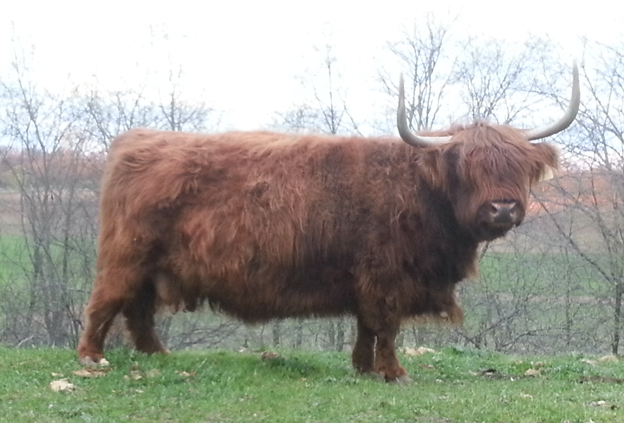 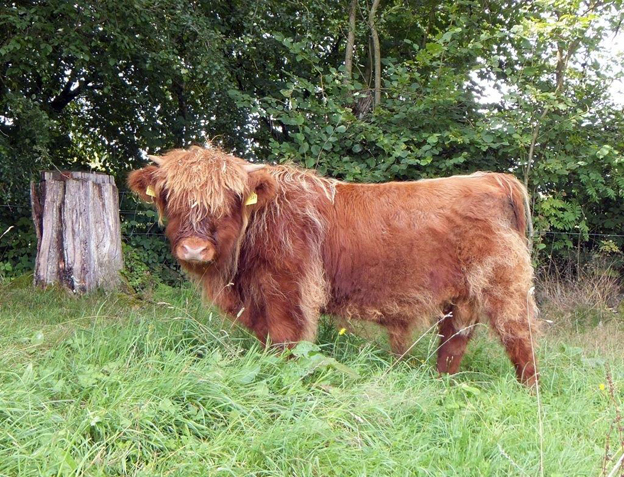 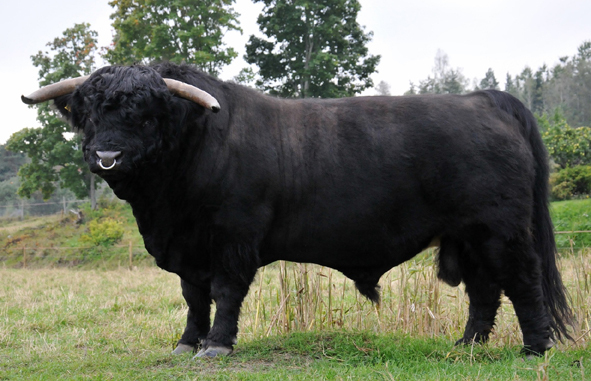 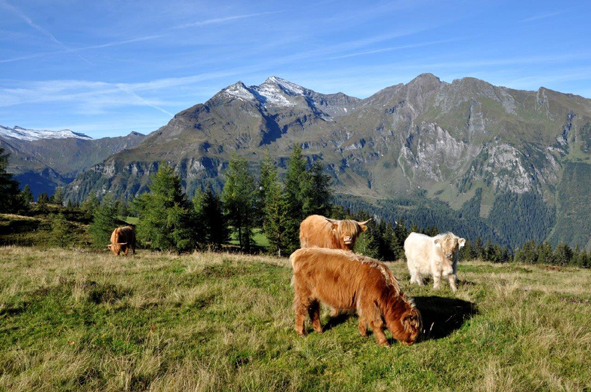 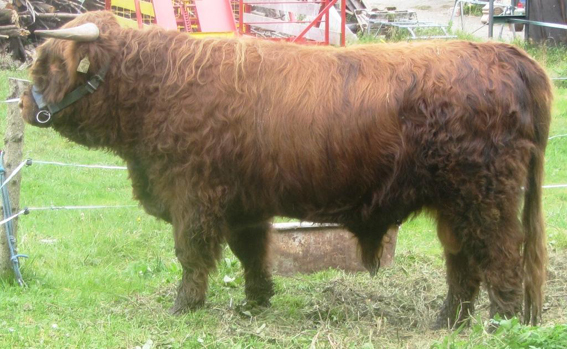 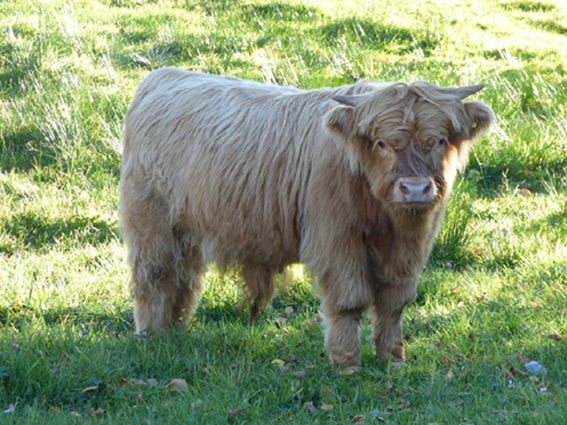 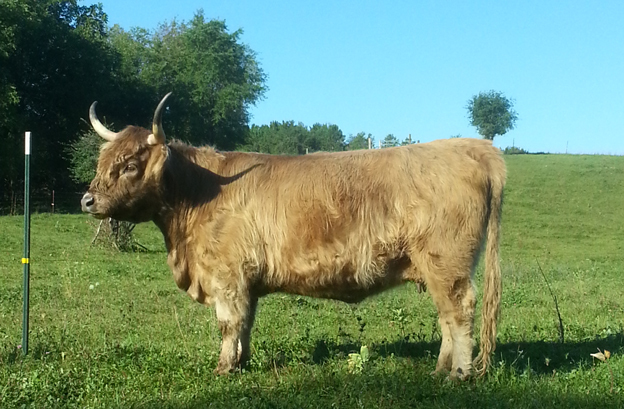 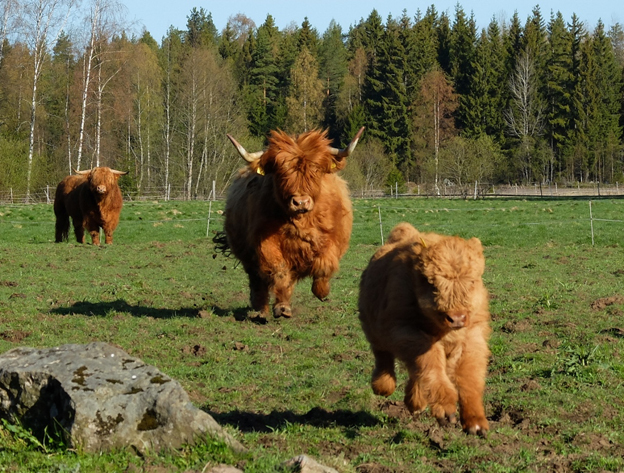 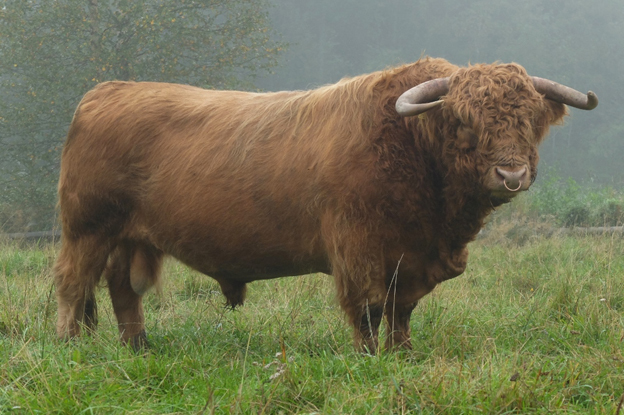 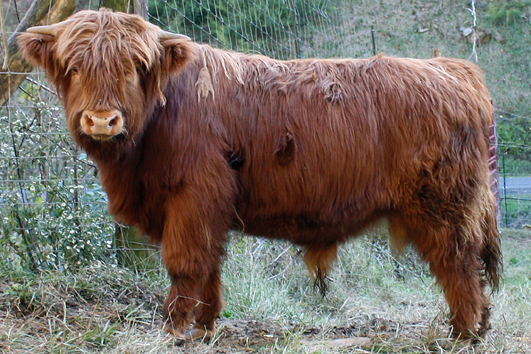 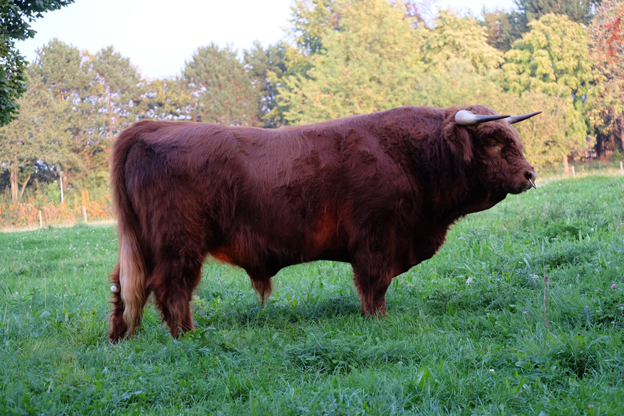 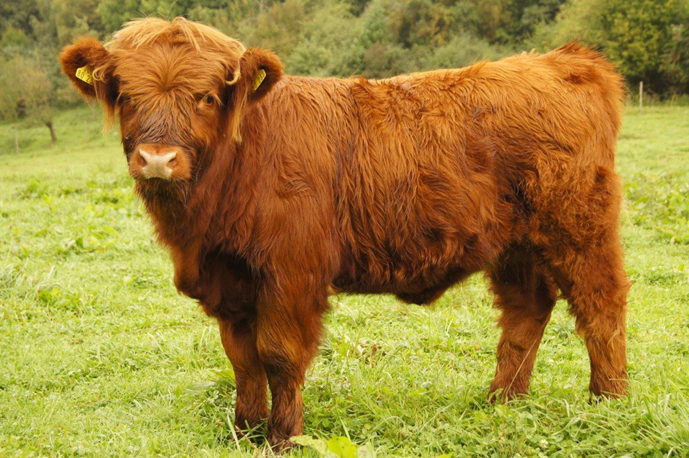 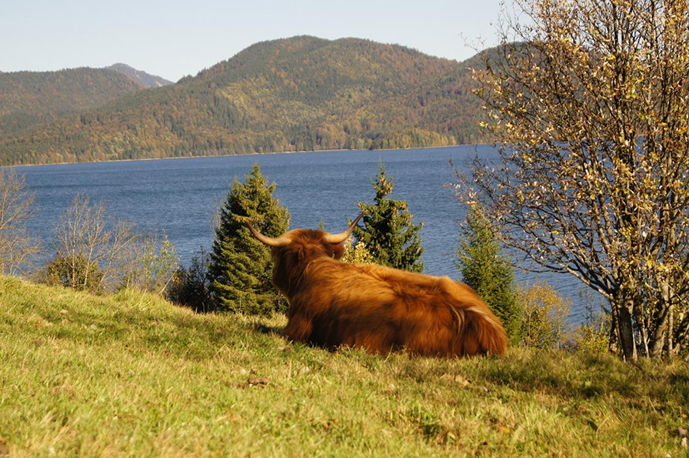 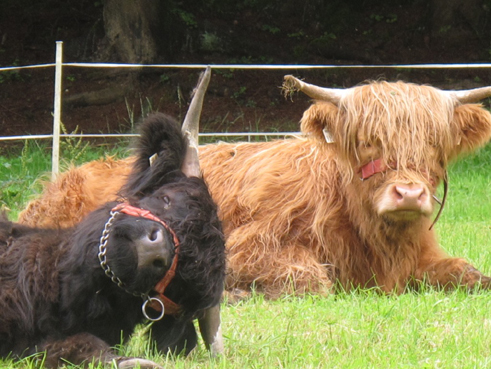 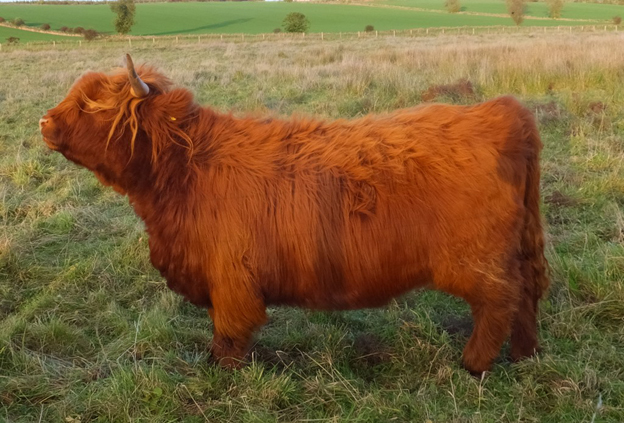 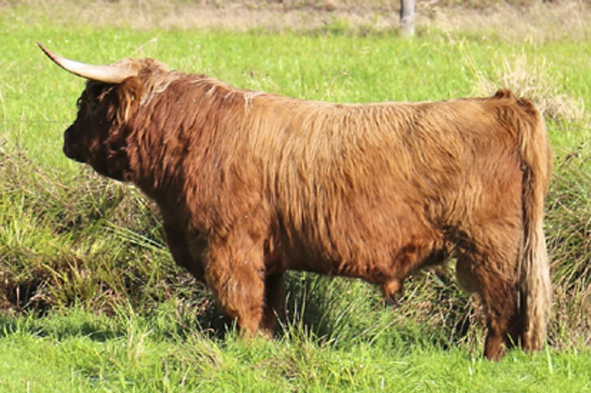 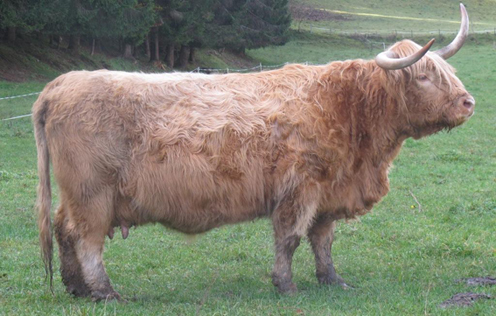 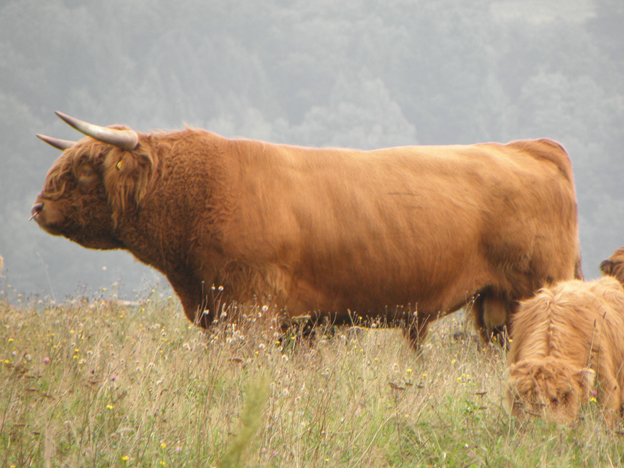 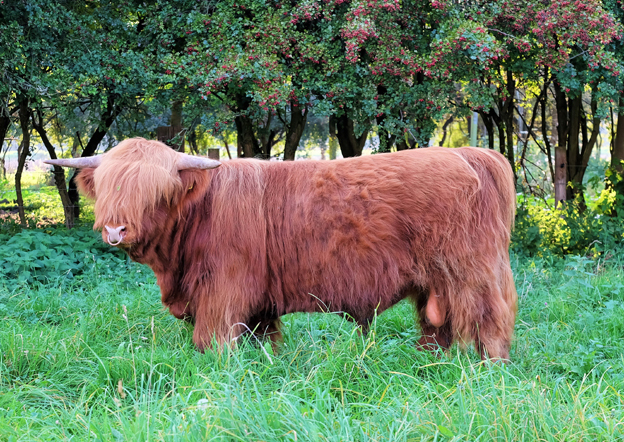 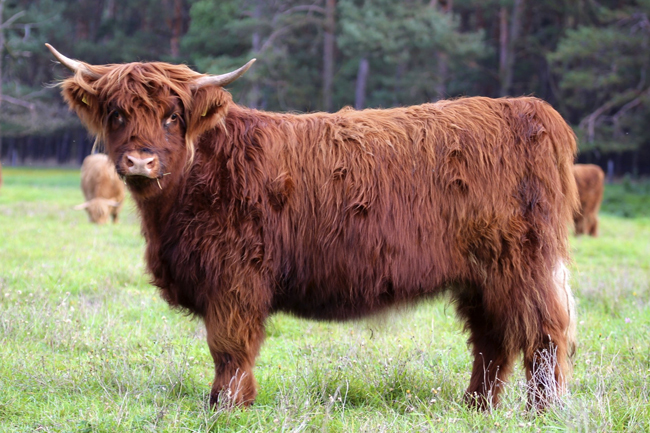 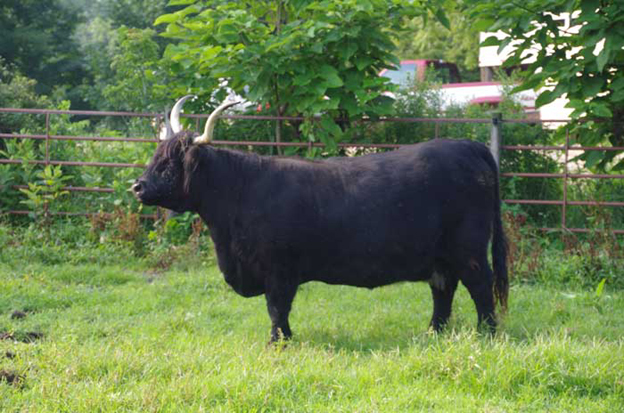 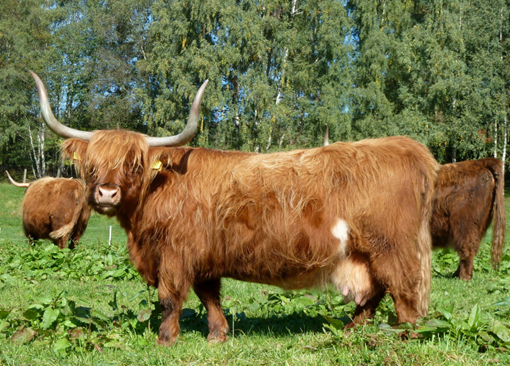 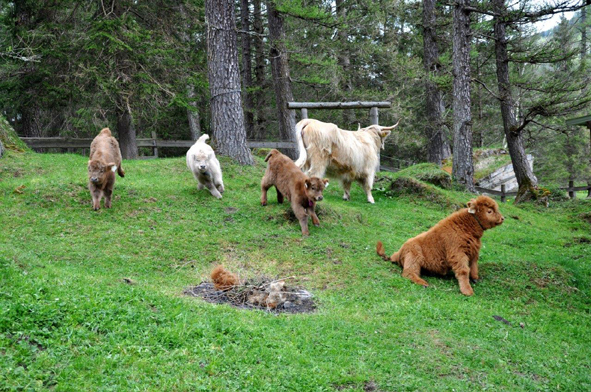 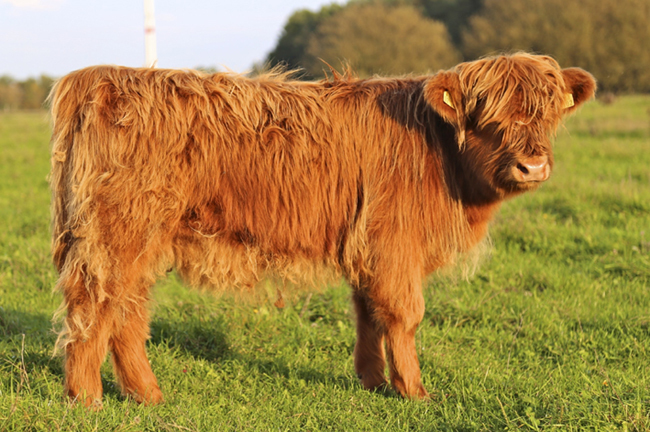 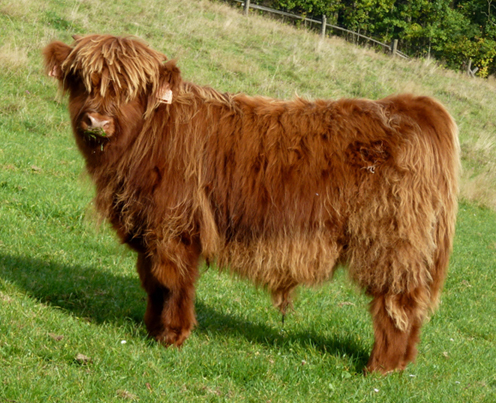 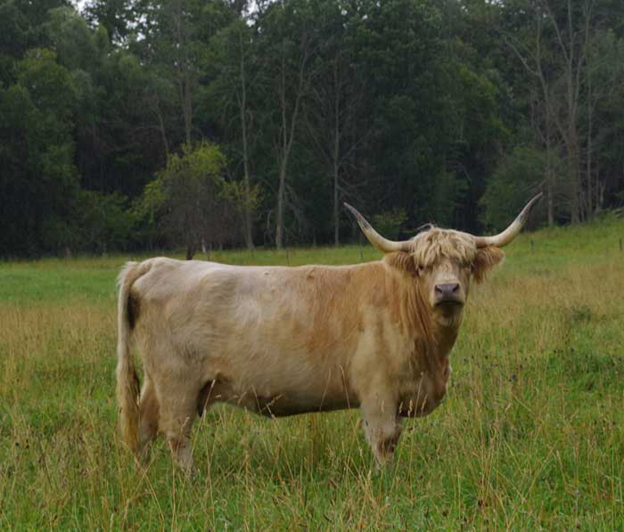 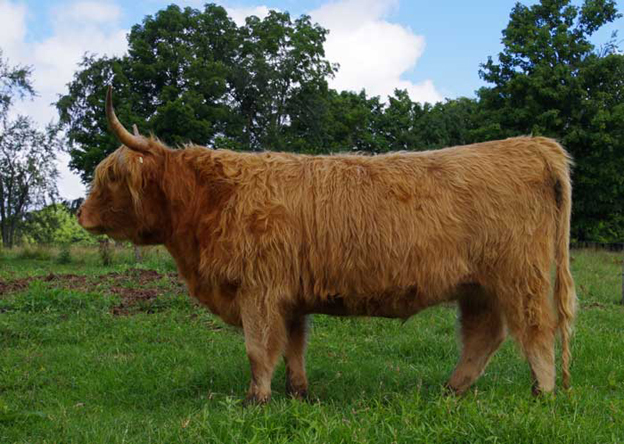 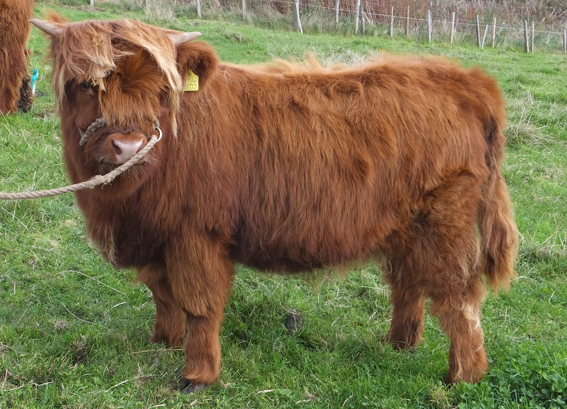 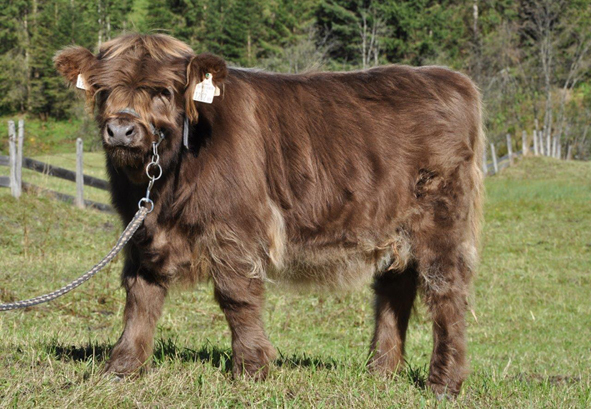 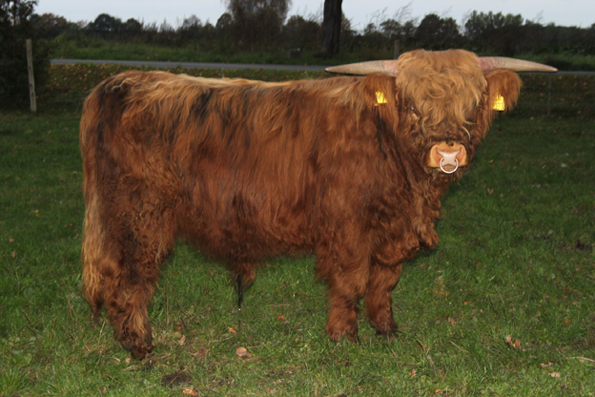 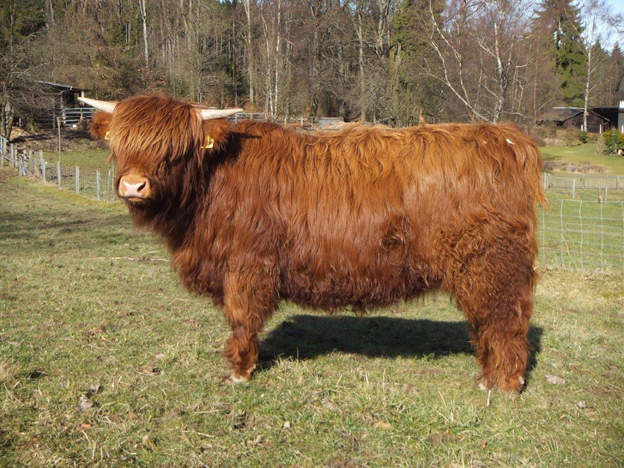 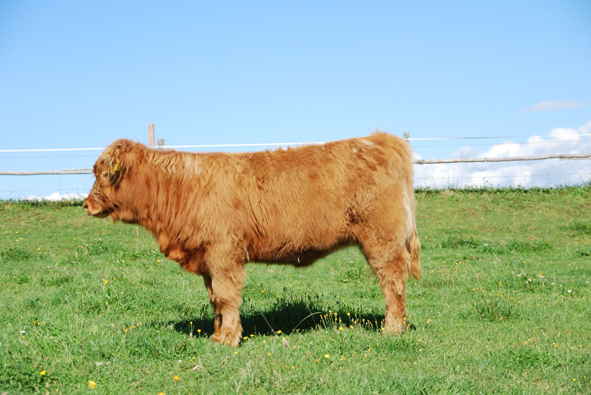 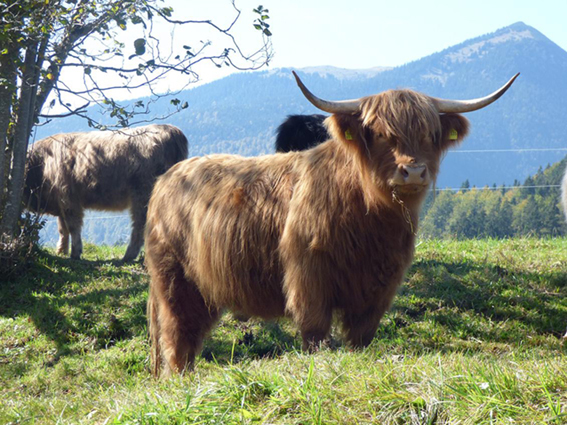 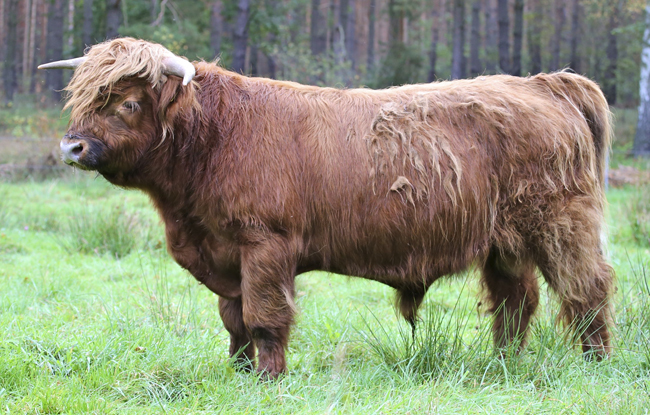 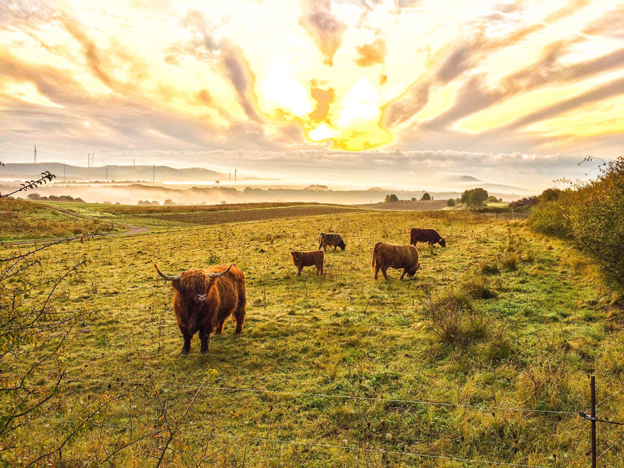 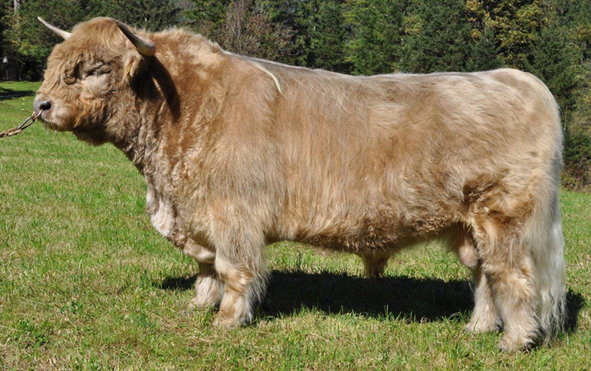 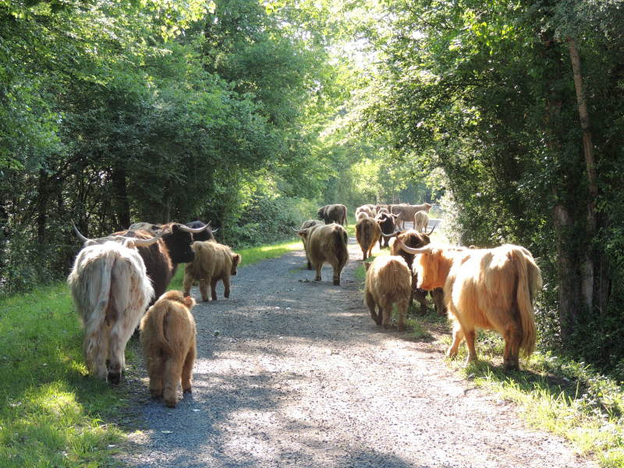 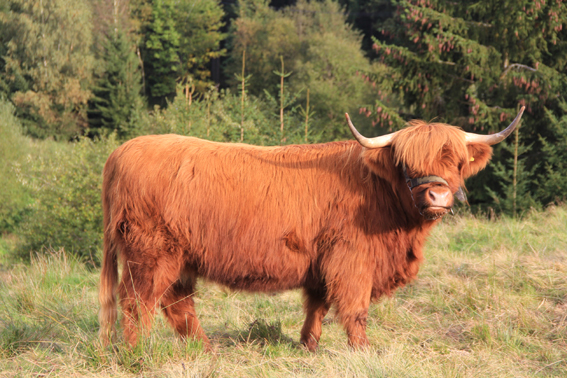 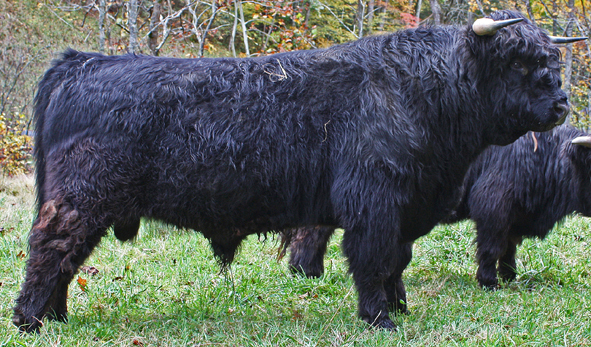 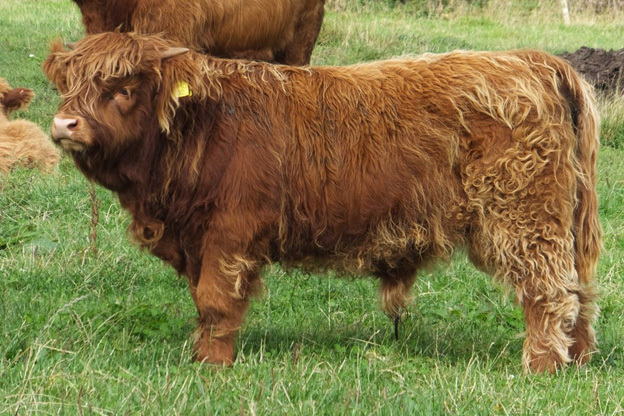 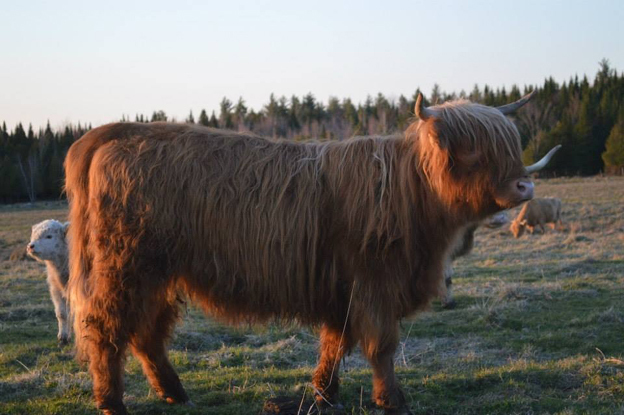 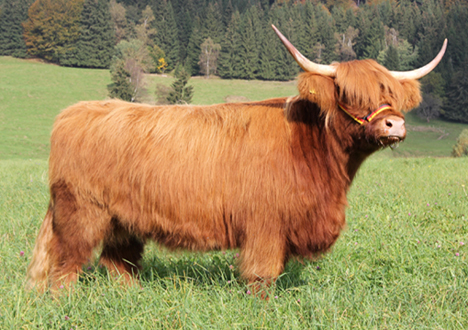 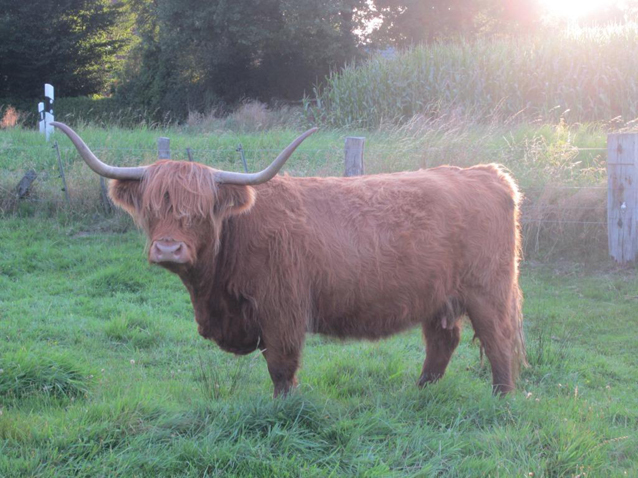 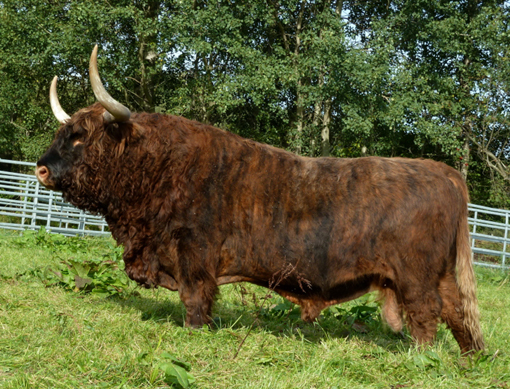 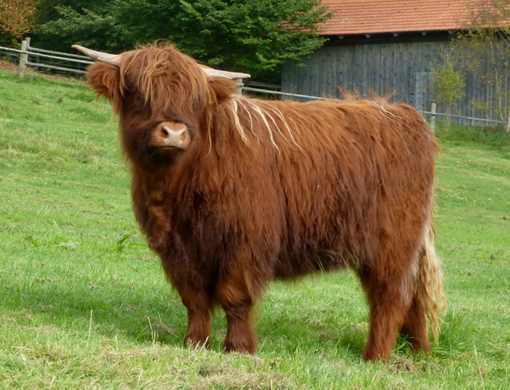 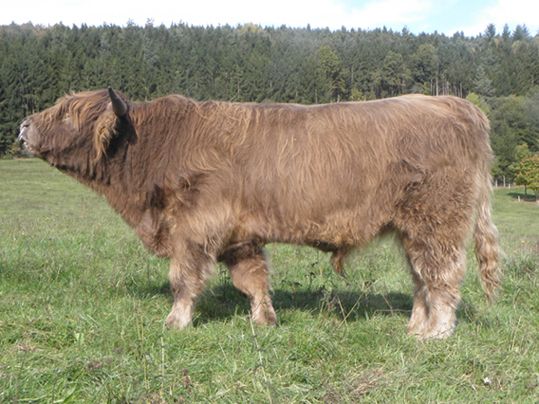 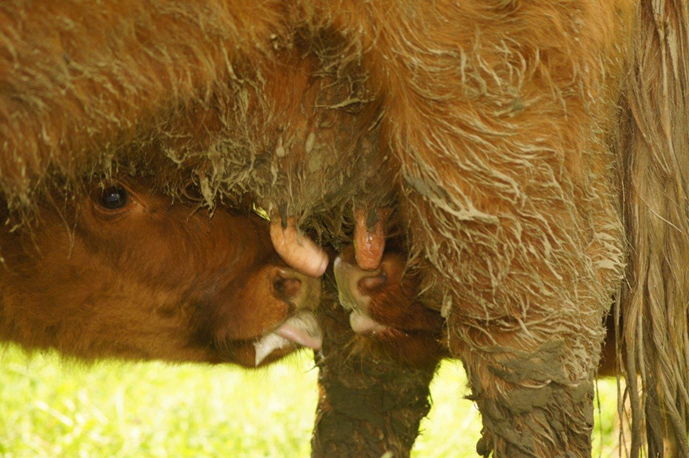 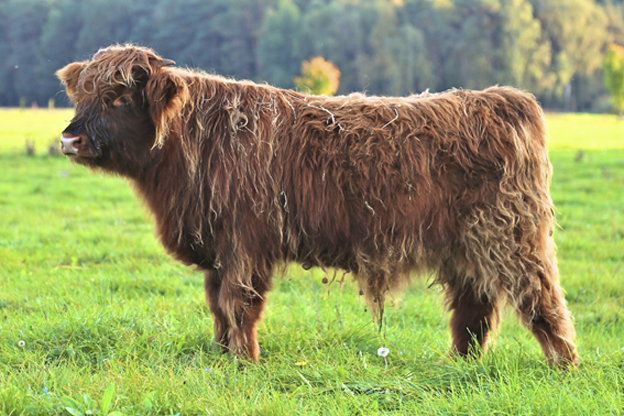 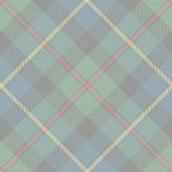 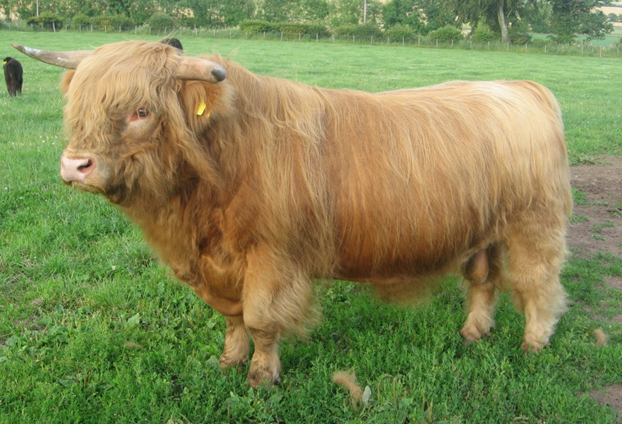 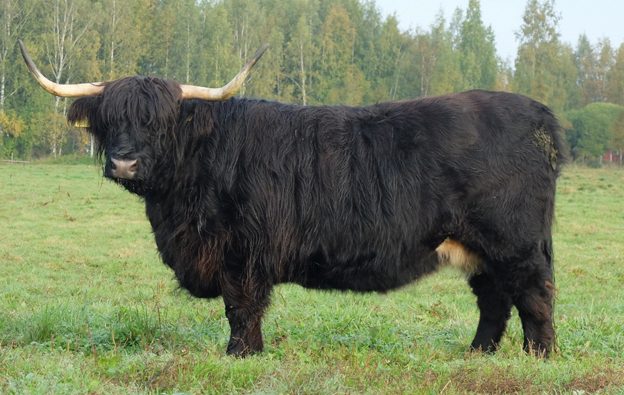 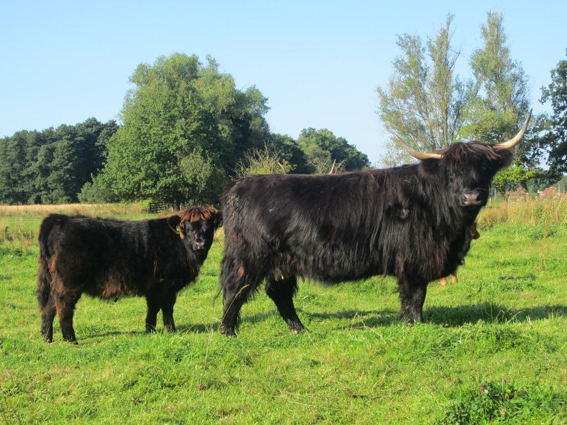 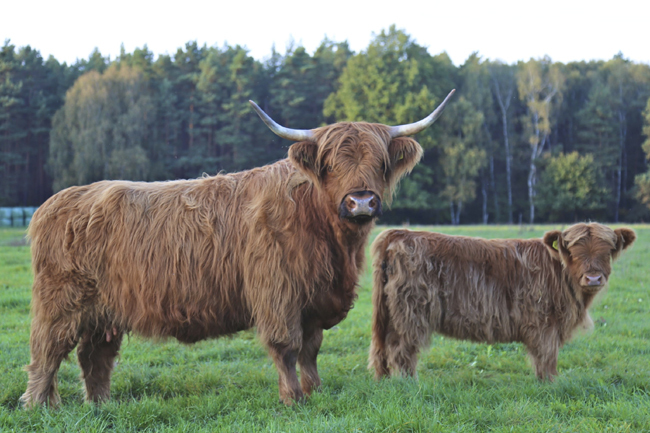 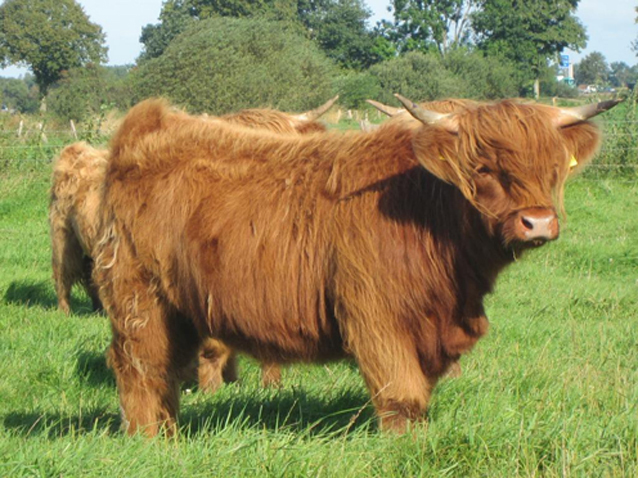 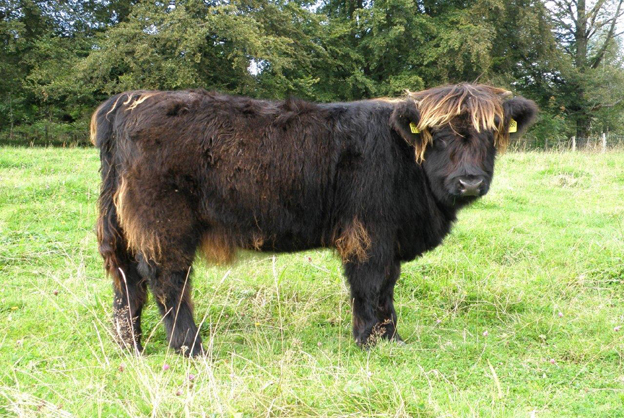 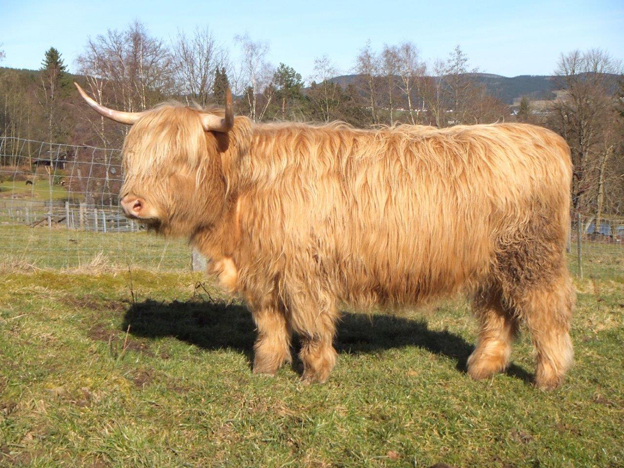 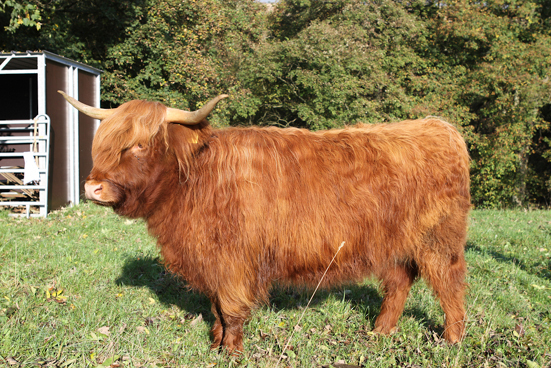 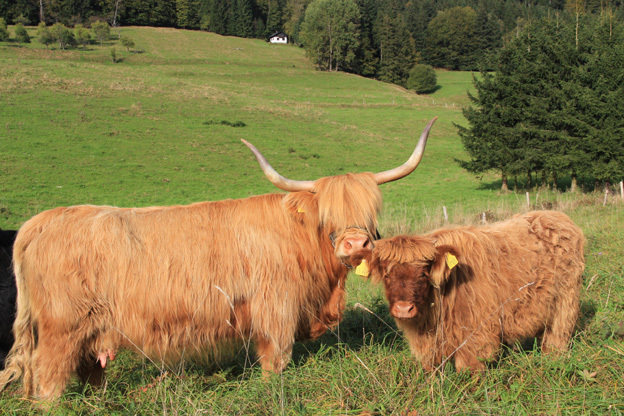 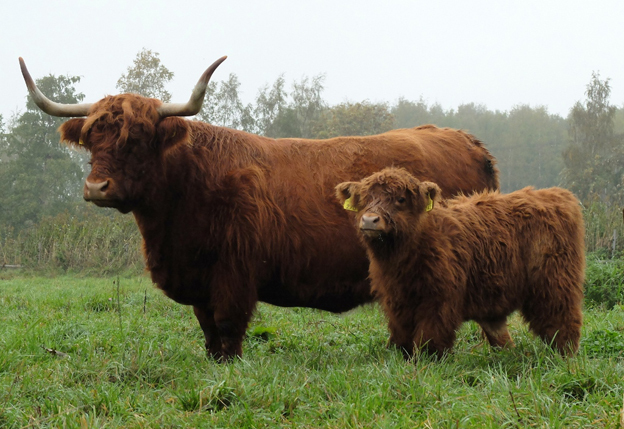 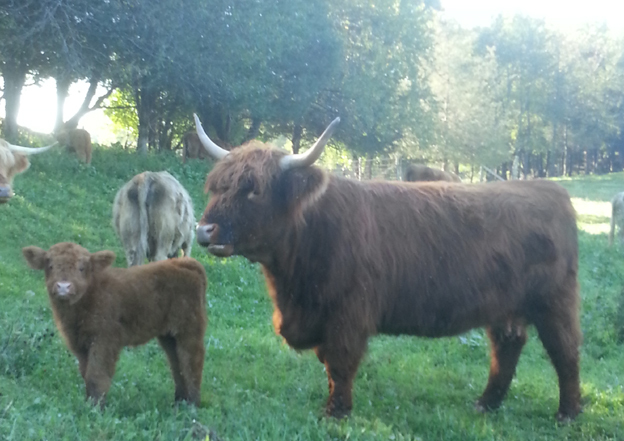 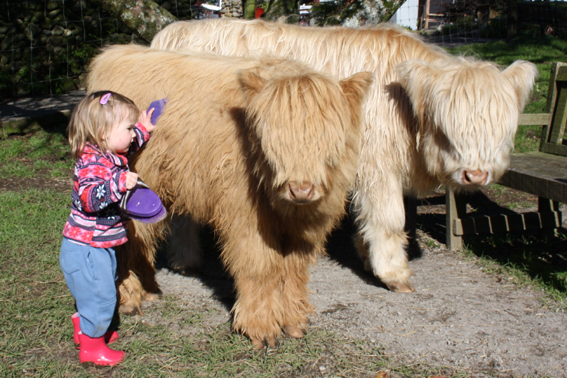 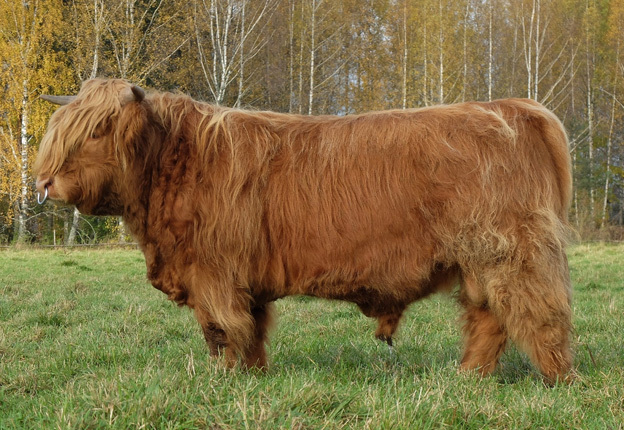 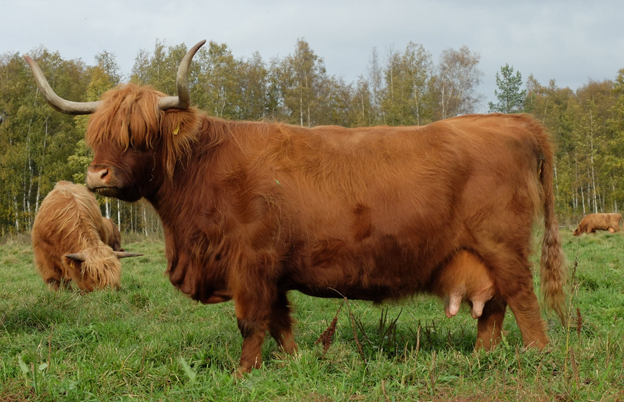 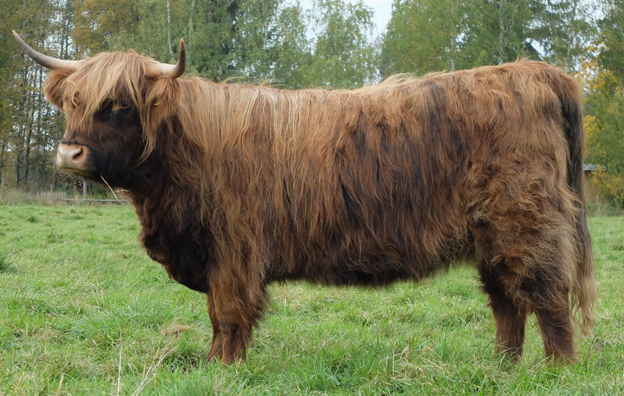 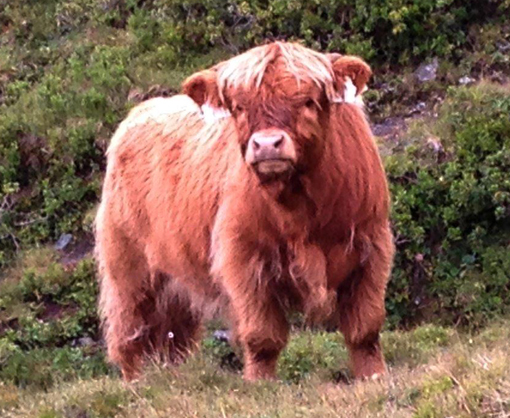 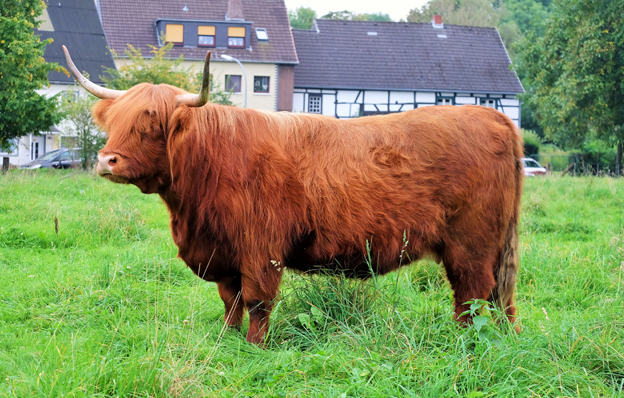 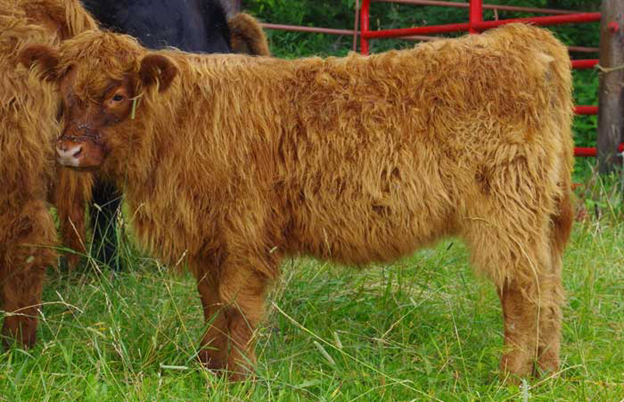 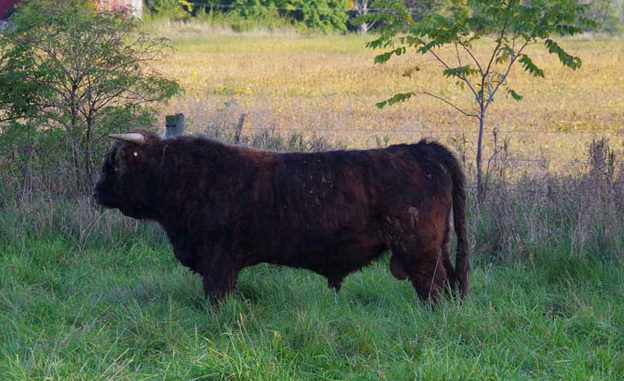 Disclaimer: The Virtual Highland cattle Show is a stand alone show that is not associated with any single fold or Society, and will not allow animals that are polled or minatures to participate.